Bethel's B.A. in Art is for students seeking an art major with depth combined with a broad liberal arts education. This degree allows students to explore careers requiring visual thinking, creative skills, and problem-solving capabilities. The role of visual images in our culture is enormous. Can you imagine a society with no images? Whether as artistic expressions of spiritual meaning or practical designs for business clients, images serve culture in rich and diverse ways. Who makes all these images? Creatively-trained and visually-gifted people. Your foundation for successful entrance into the many industries that use images is an in-depth study of art and design. 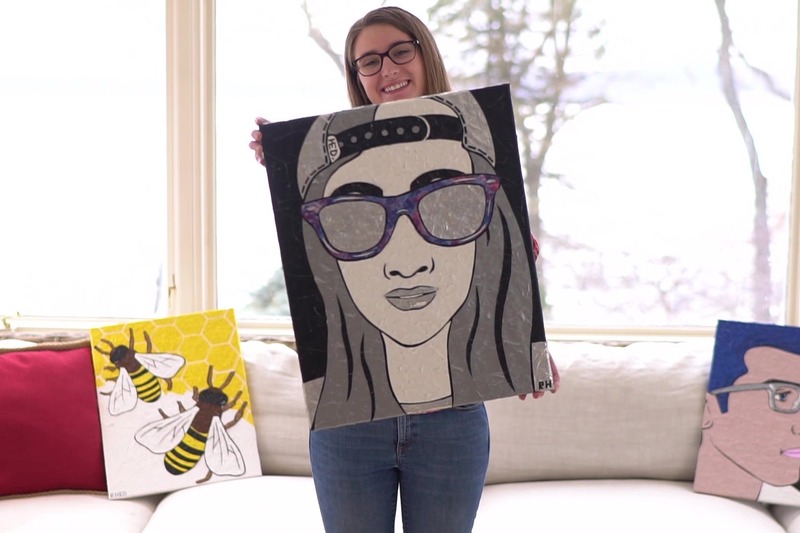 An arts degree is incredibly versatile—made even more so by the structure of Bethel's program, which easily allows for interested students to double major or minor in an additional field. Courses are designed to equip students with the practical knowledge to pursue careers that utilize their vast skills and fuel their passion. Not only will you be exposed to studio visits, conversations and critique from regional and national artists who present in our galleries and courses—you will learn from professional artists daily. All of Bethel's art instructors are exemplary educators and experienced artists who actively pursue their craft. Lex Thompson received a Minnesota State Arts board photography grant in 2016. 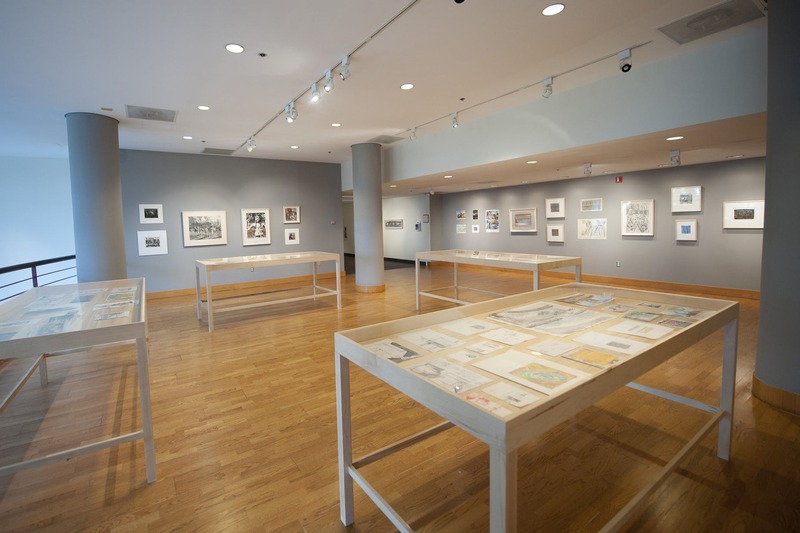 The work produced under the grant has been and will continue to be exhibited. 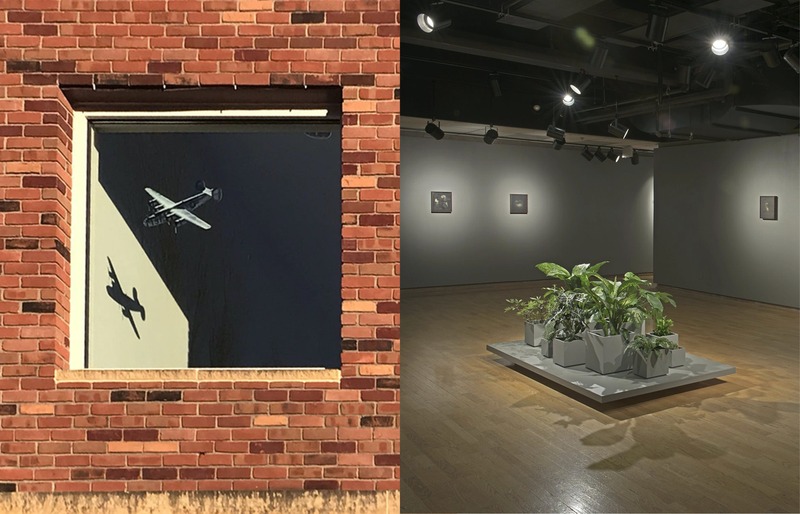 Michelle Westmark Wingard received a significant grant and art show for her work, titled "The Shape of Memory" (2016–2017). 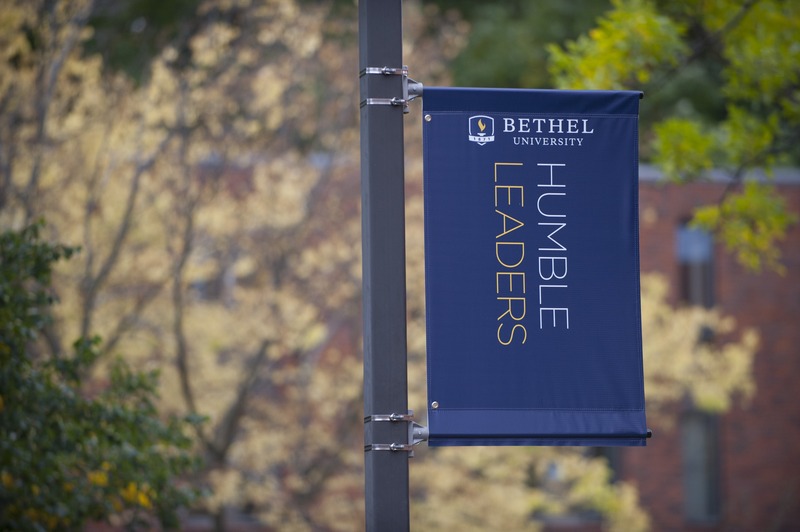 Bethel affords all the advantages of a small department nestled within a booming metropolis. The world-class museums and large arts community of the Twin Cities combined with the personal mentoring and individualized attention given to each student in our department means increased chances for learning, growth, and success. There are also many opportunities for students to work as teaching assistants in our galleries and studios. 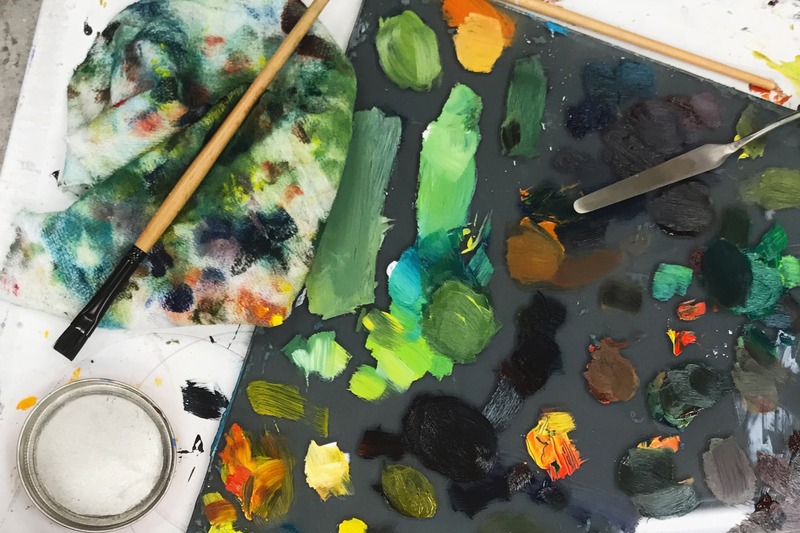 The Art Department Performance Scholarship is a $2,000 yearly renewable award given to incoming freshmen and transfer students who exhibit high potential. As you progress through Bethel's program, you'll also have other opportunities to earn recognition and receive monetary awards. For example, at the annual Raspberry Monday spring student art exhibition, the art department decorates students with a number of monetary awards, including the Raspberry Monday Award for the student with the best all-around performance; the Cameron Booth Painting Award for the student who is the strongest painter; the Jeff Koeningsberg Award for an exemplary art student; and the Purchase Award for artwork chosen by faculty to add to Bethel's permanent collection. For students interested in art history as a field, there is an individualized major approach combining all art history courses and aesthetics with an in-depth set of courses in another field such as history, literature, or philosophy—plus basic reading knowledge in two languages. Honors awarded to our alums include a Guggenheim Fellowship, Bush and McKnight Foundation Fellowships, and a Louis Comfort Tiffany Award.